Online Extravaganza Continues with Stamps and Kits. This is the PERFECT time to get all your Christmas Presents sorted out for your Crafty Friends. 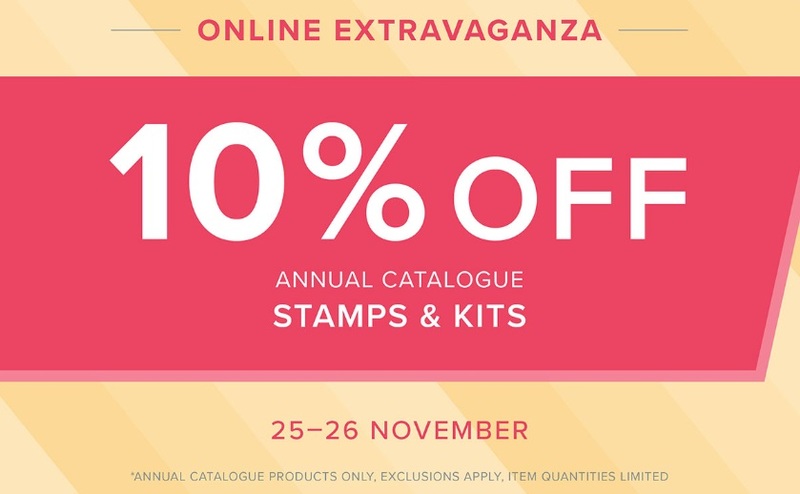 10% off all the Kits in the Annual Catalogue is AMAZING, and it includes all the Refill Packs too. 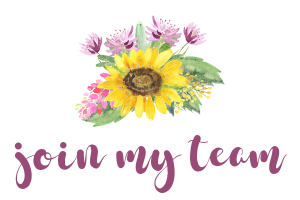 BUT, and this is a large BUT, this is also the Perfect time to join my Team of Sparkling Sunflowers. Why? 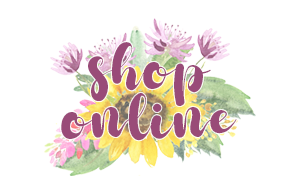 Because you can add discounted items to your Starter Kit, so your £130 goes so much further and you still only pay £99 (including FREE Delivery!) 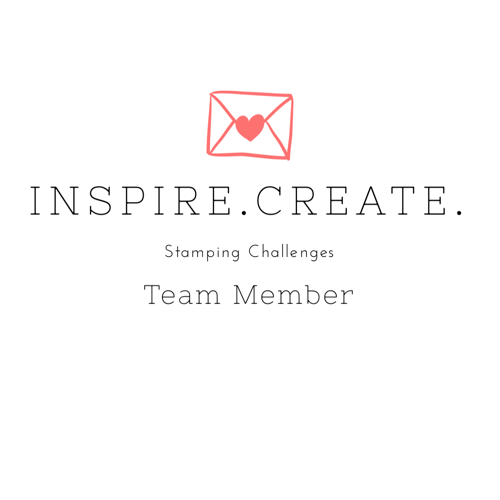 If you only fill your Starter Kit with Stamps and Kits, that’s like getting £143 of product for only £99. That’s the equivalent of a 30% Discount. WOW! Now that is what I call a Black Friday Discount! Take a look at one of the All Inclusive Kits. 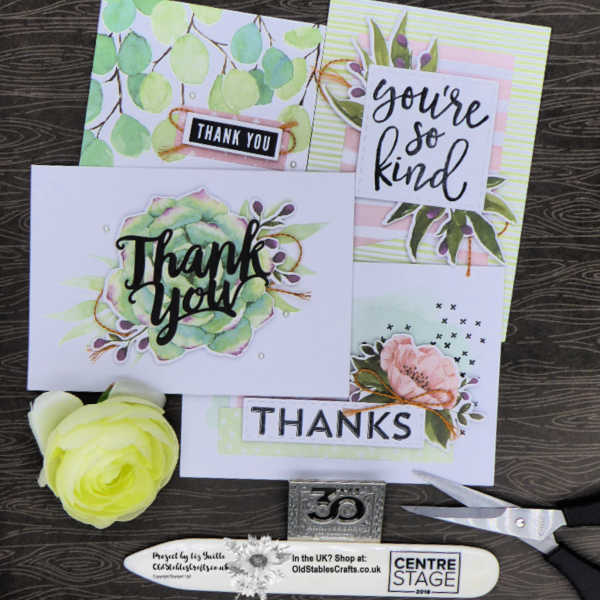 These cards are perfect for the Party Season and for your Thank You cards, we all need lots of those in the next couple of months. 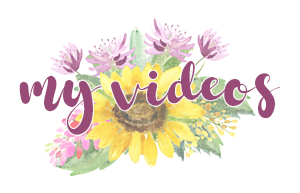 Today’s video goes through some of the items that are included in the offering, but with all those Stamp Sets to choose from, in addition to the Kits… I am only human, think how long the video would be if I showed you ALL the stamp sets!